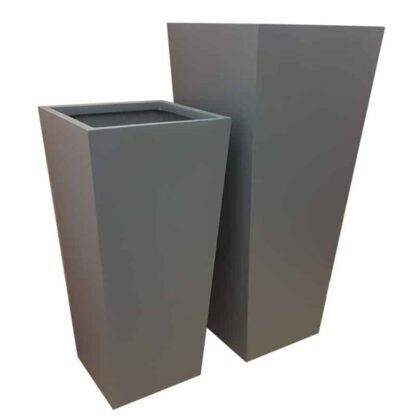 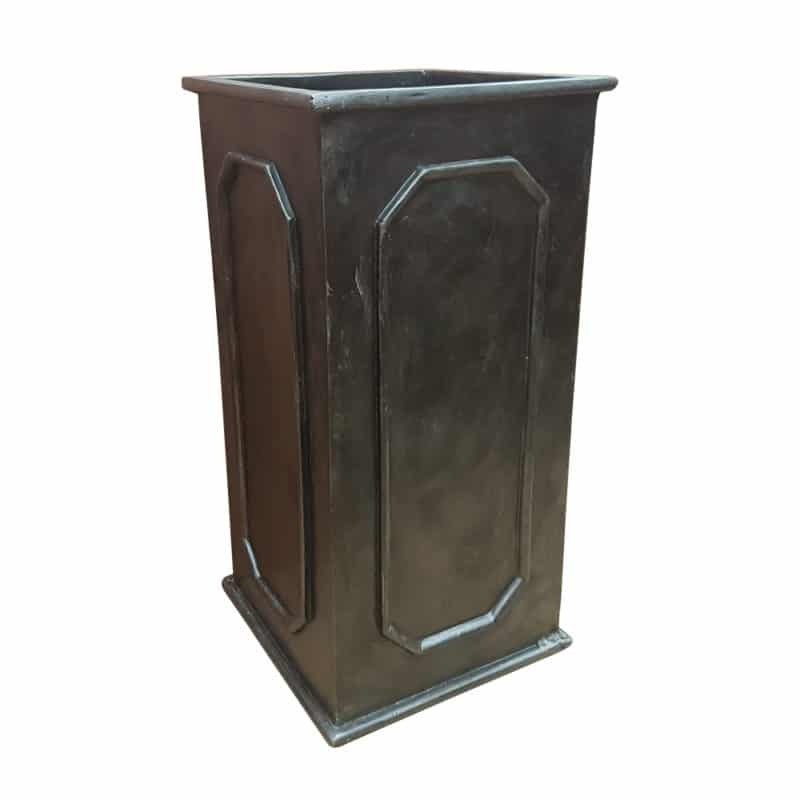 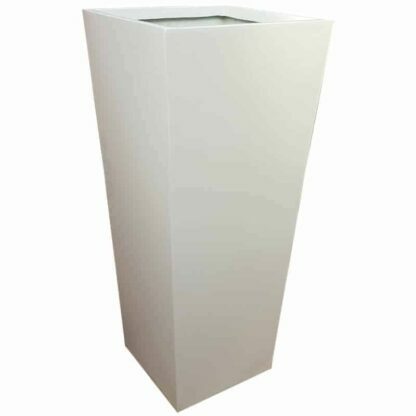 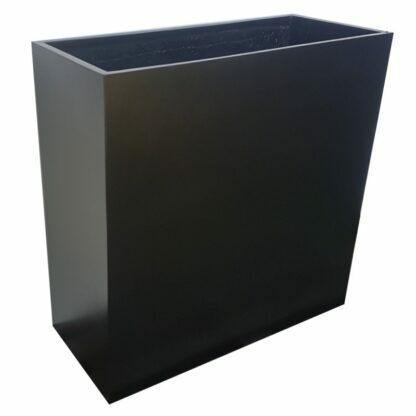 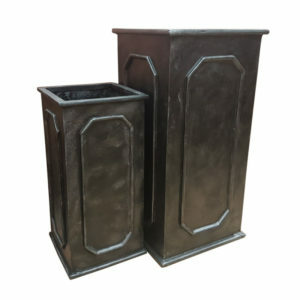 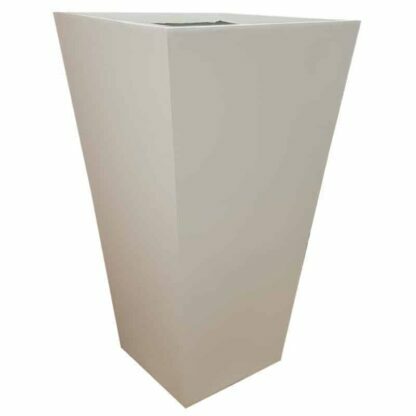 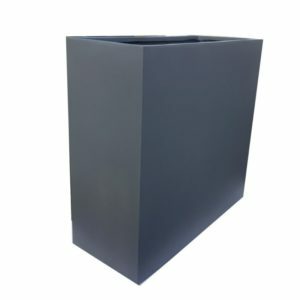 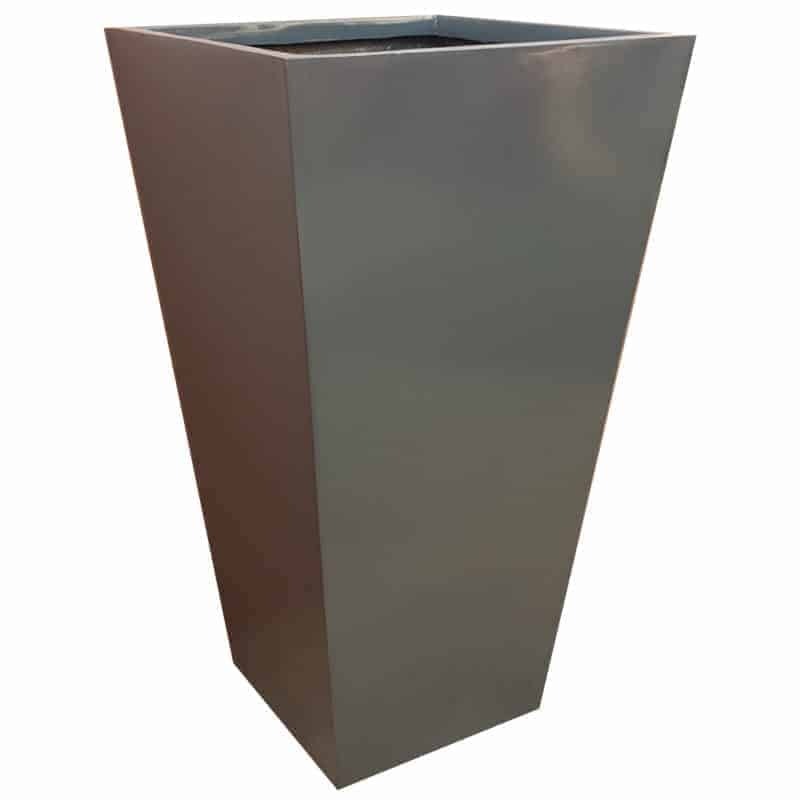 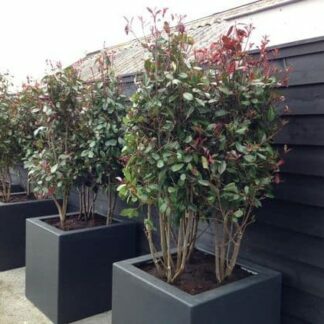 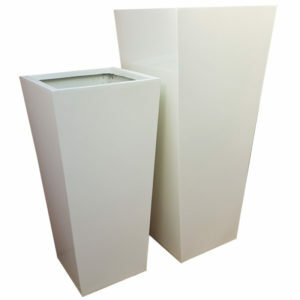 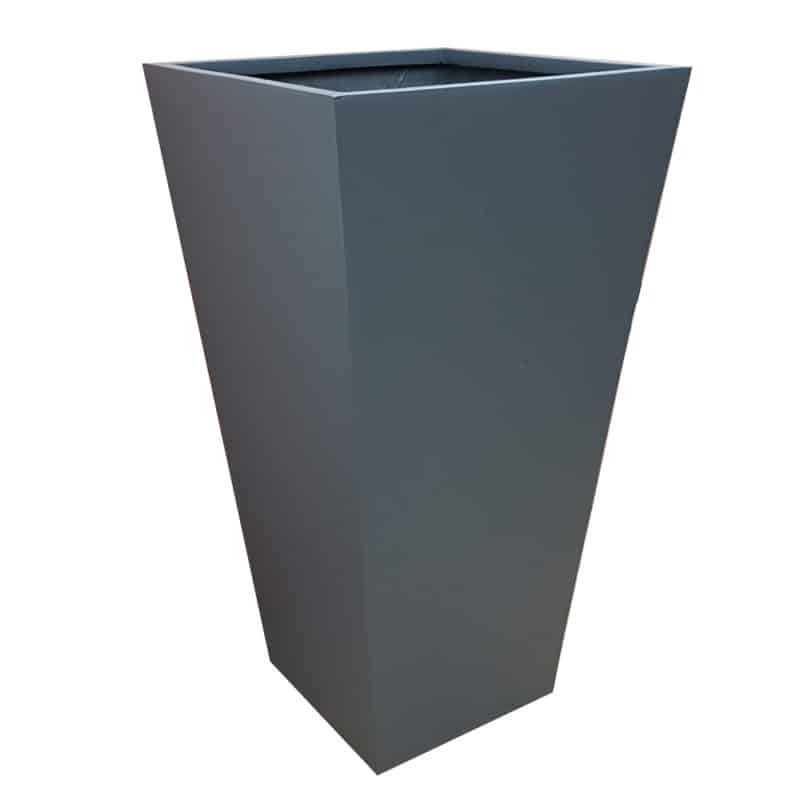 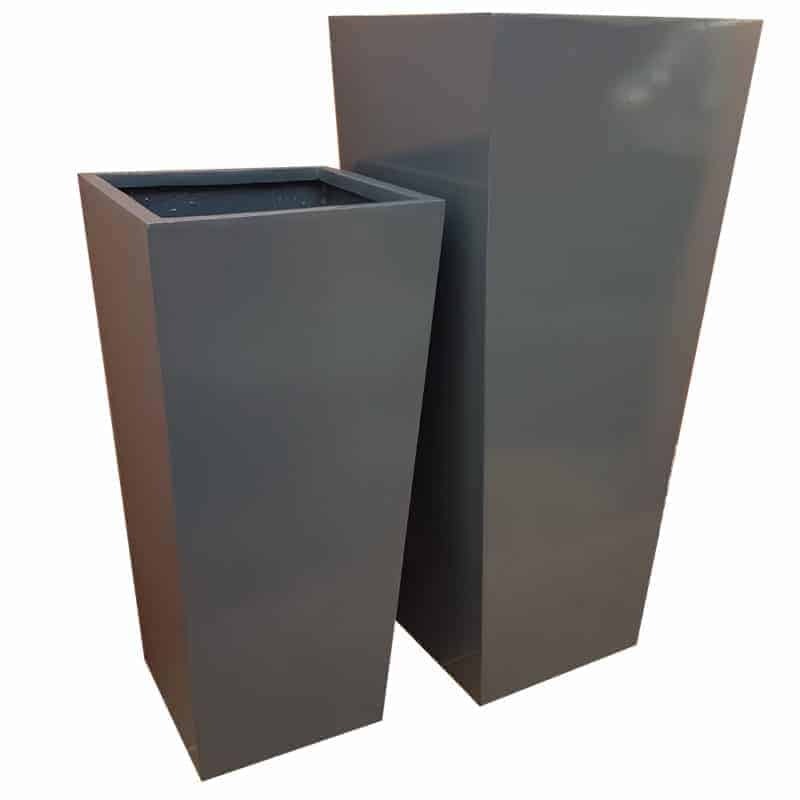 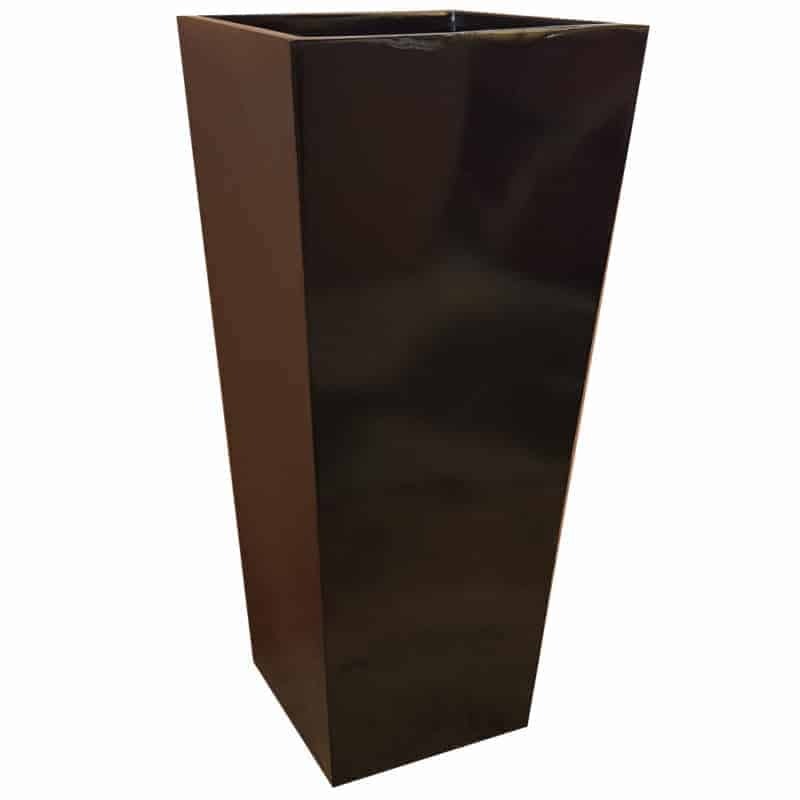 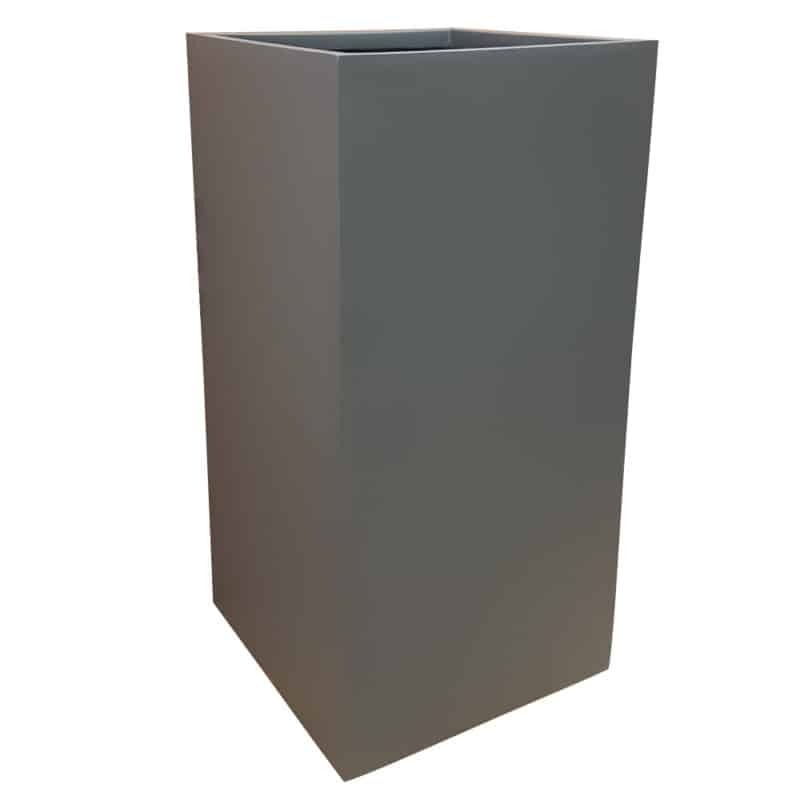 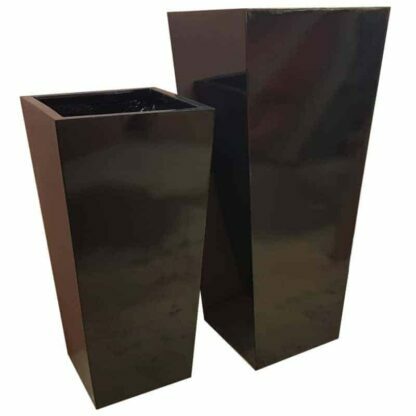 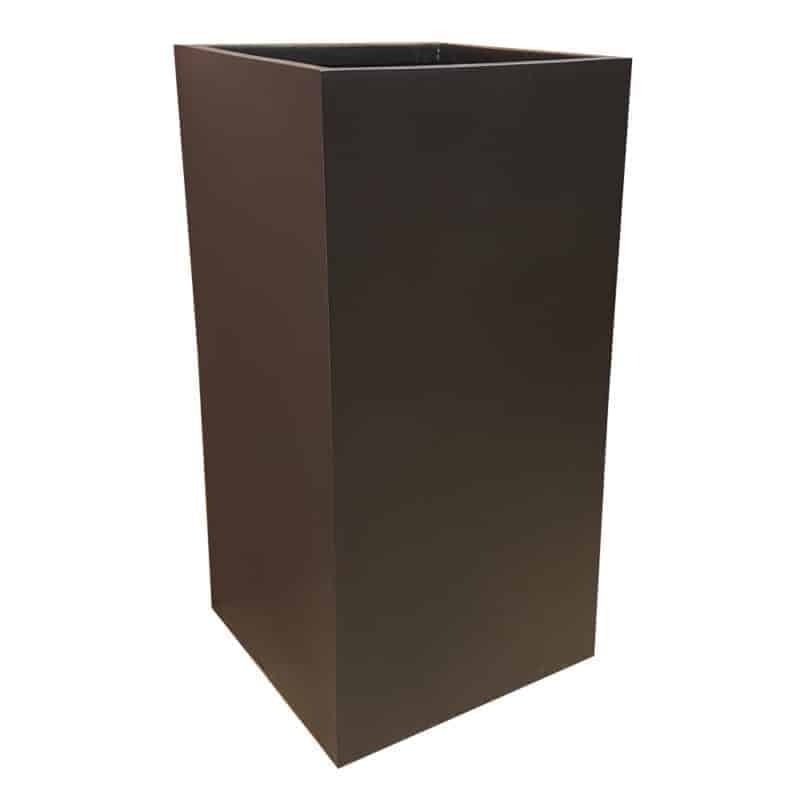 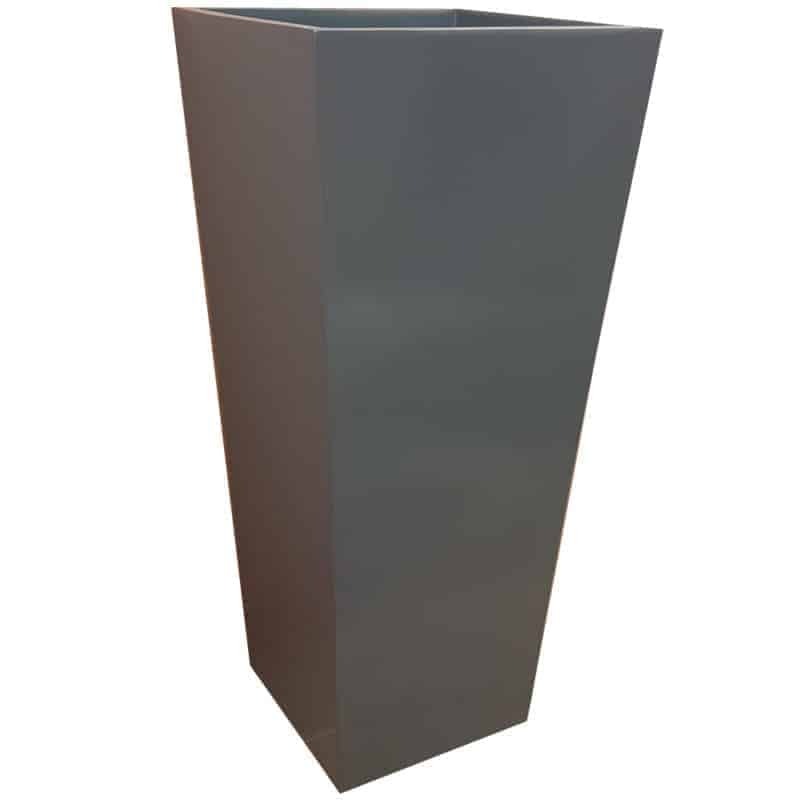 Our fibreglass planters and garden pots are professionally designed to suit any style or setting. 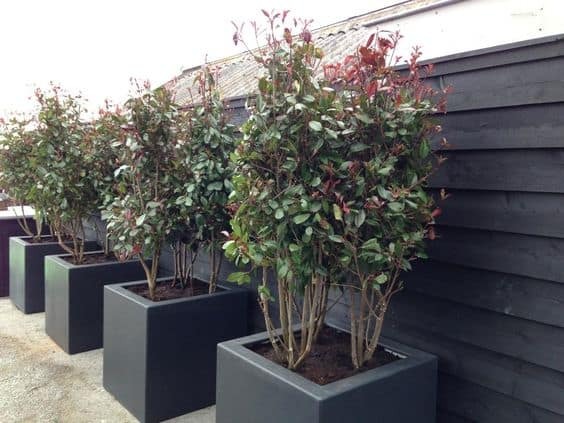 Fibreglass is increasingly becoming the prefered choice of landscapers and gardeners for external and internal use within homes and businesses. 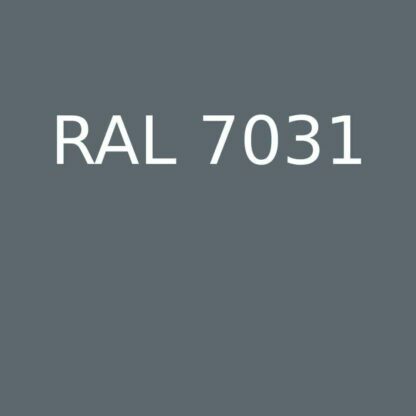 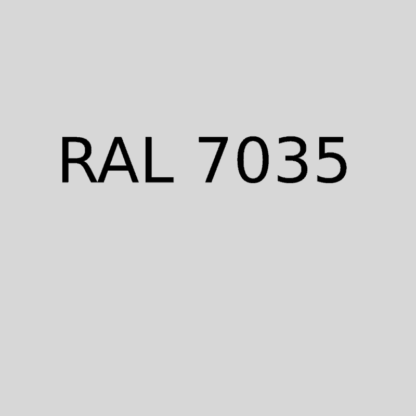 Suitable for manufacturing plant troughs and other containers, Fibreglass is an extremely resilient and durable material. 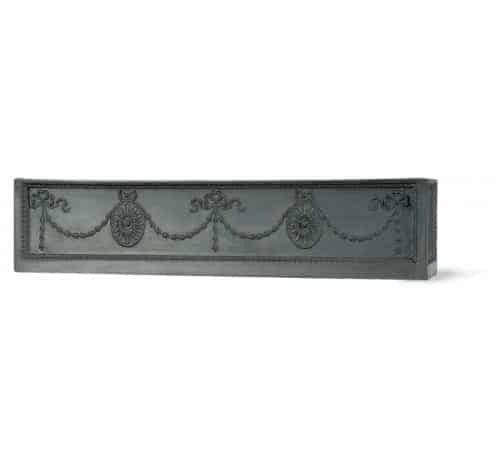 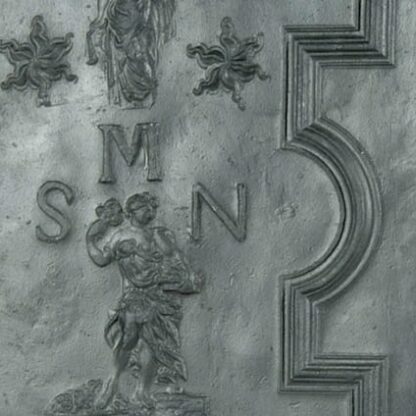 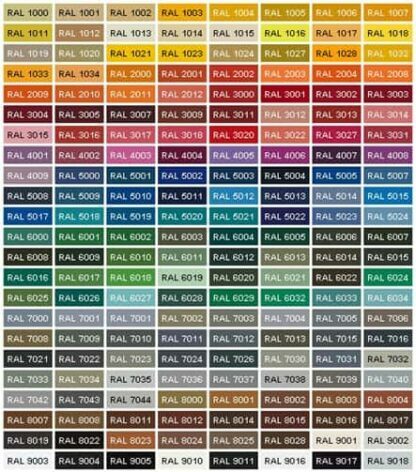 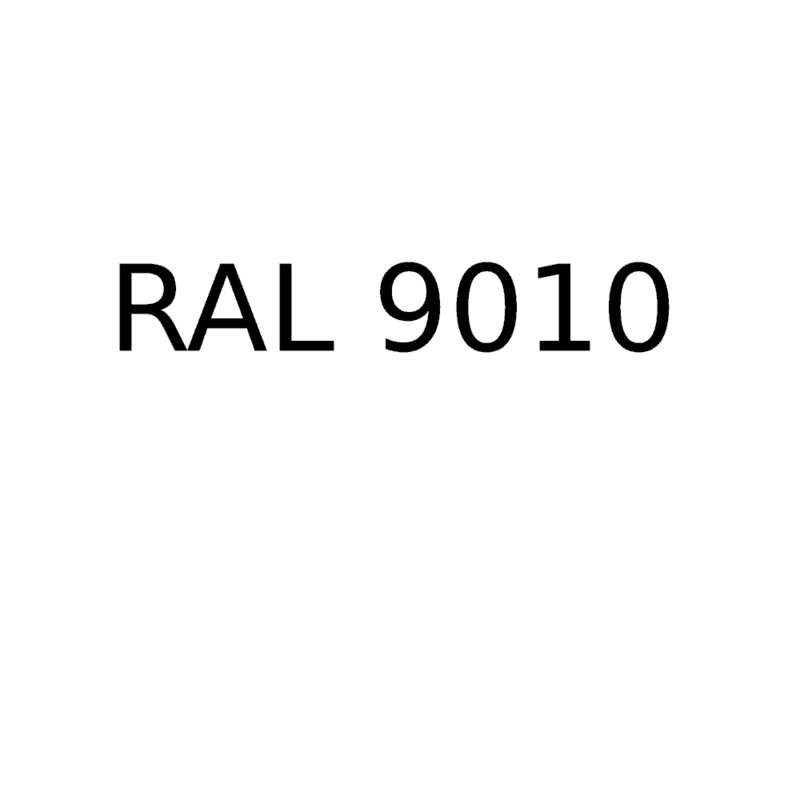 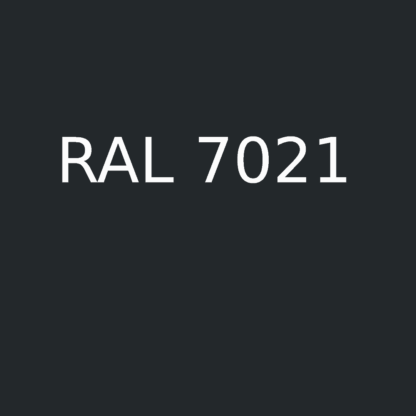 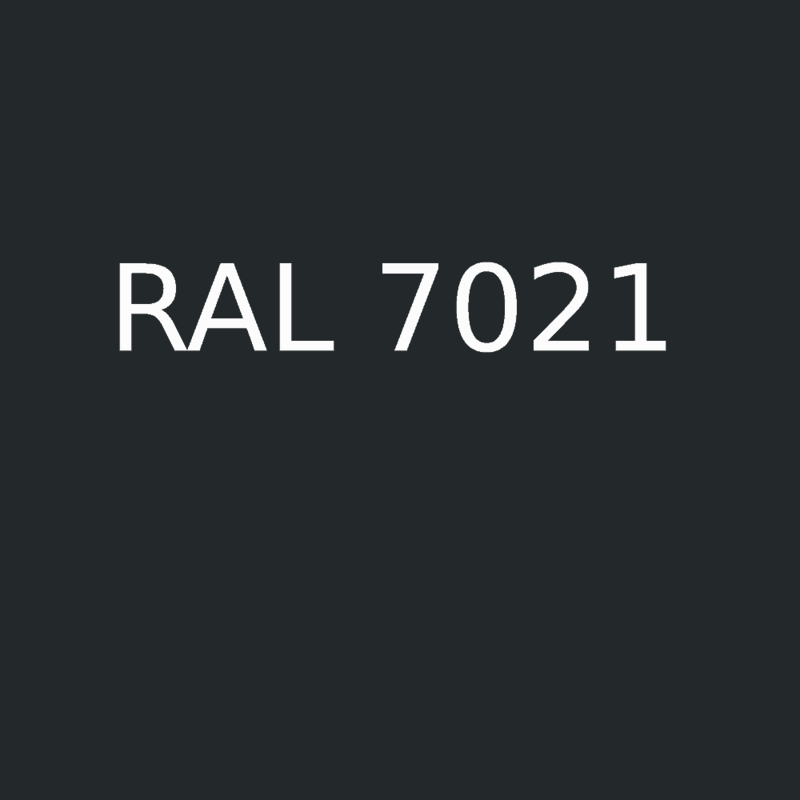 We offer a wide range of designs in this material, all of which are weather and UV resistant. 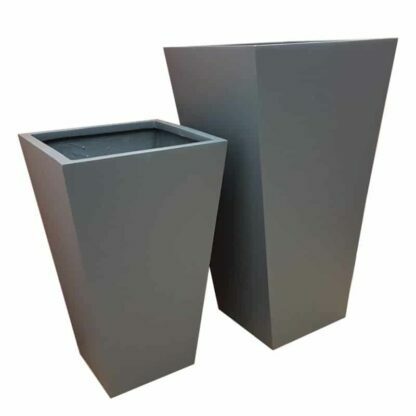 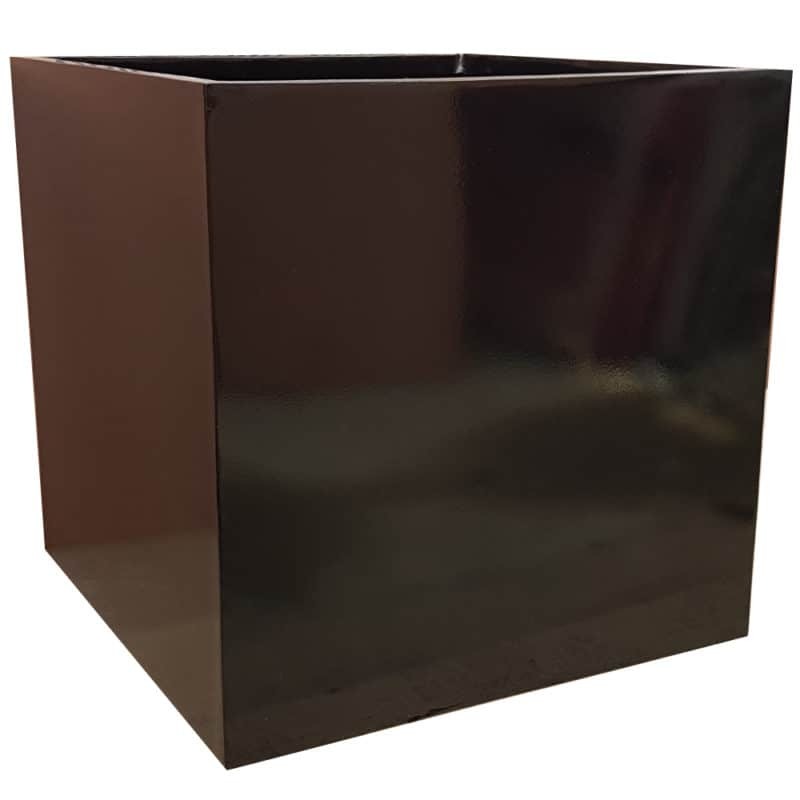 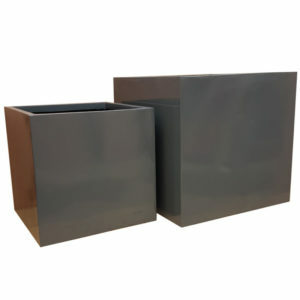 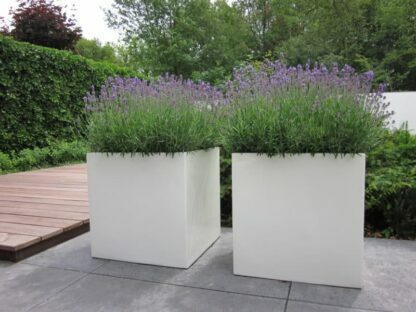 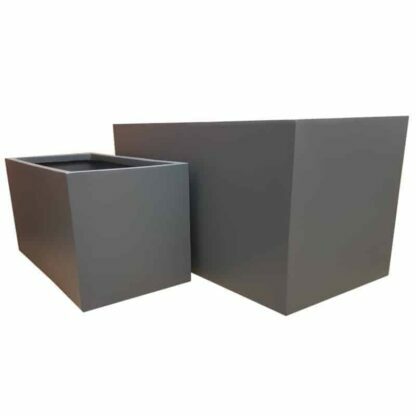 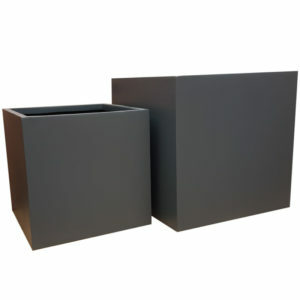 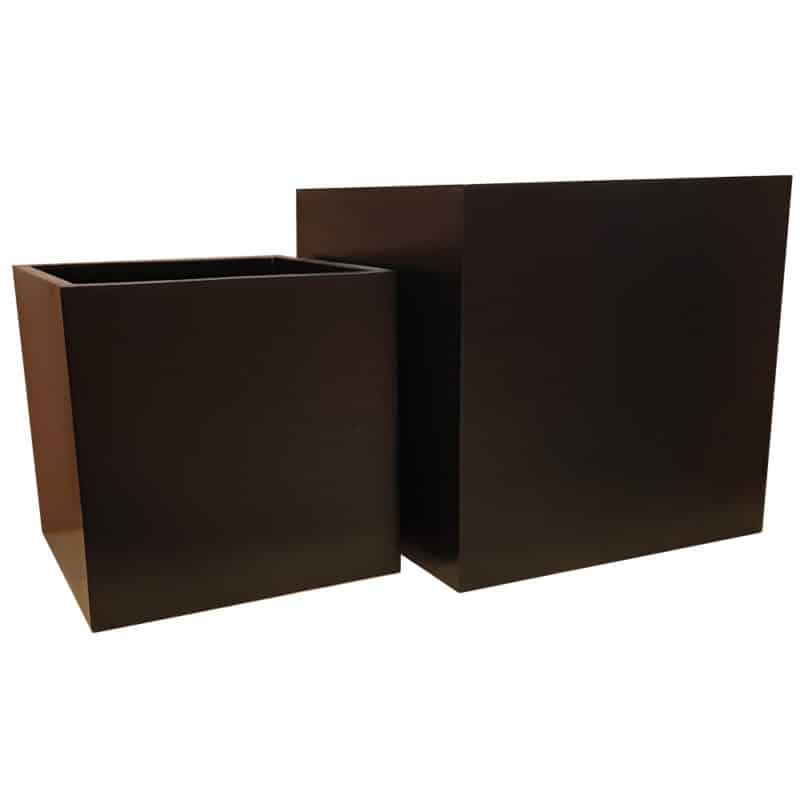 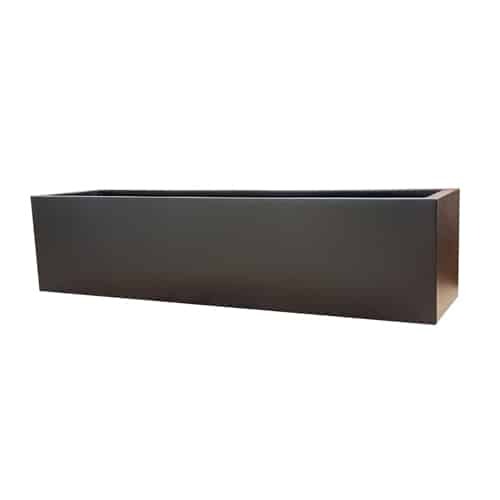 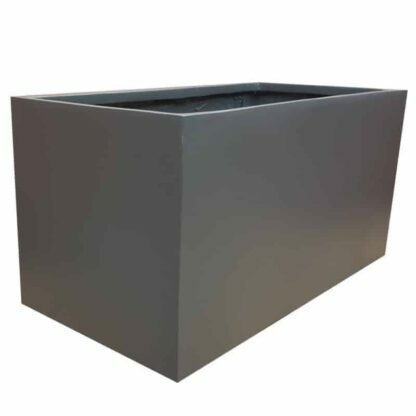 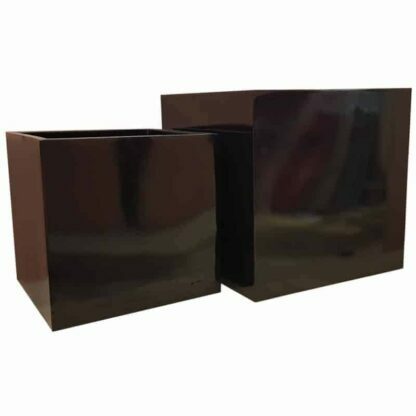 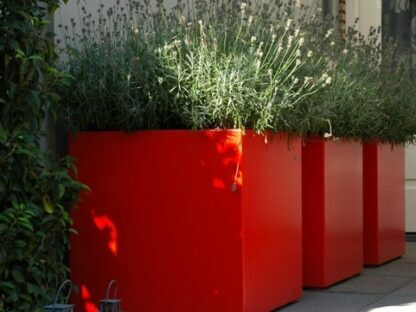 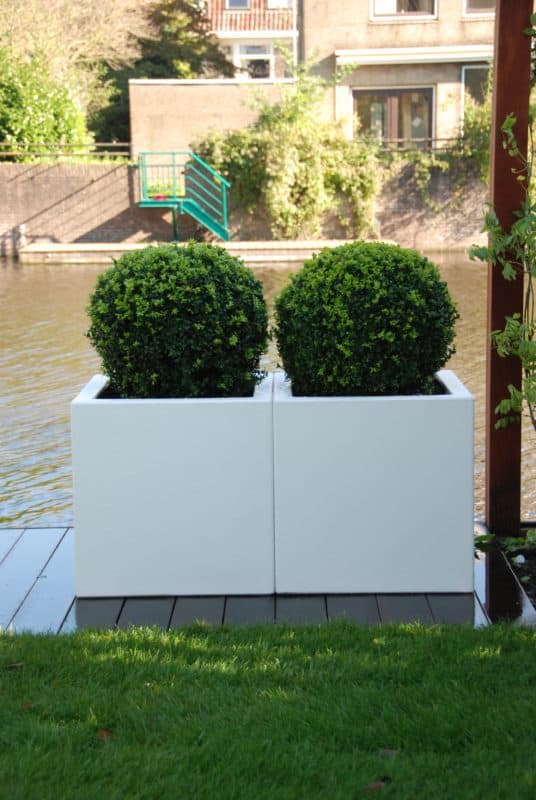 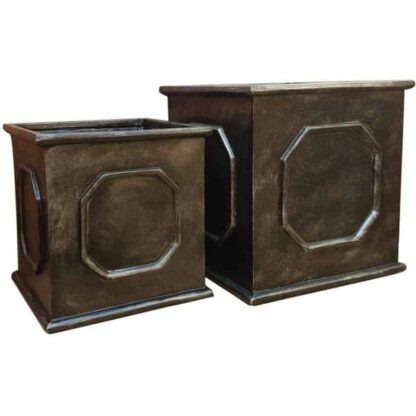 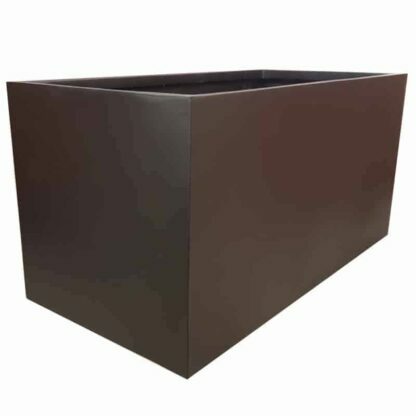 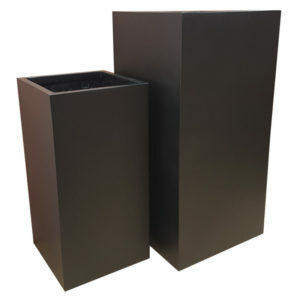 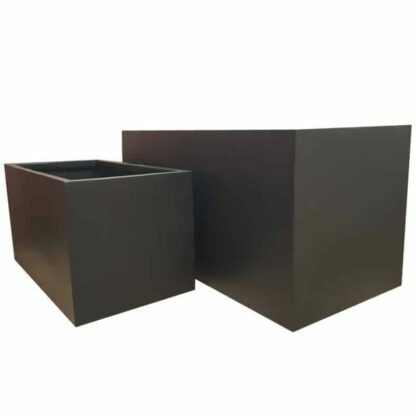 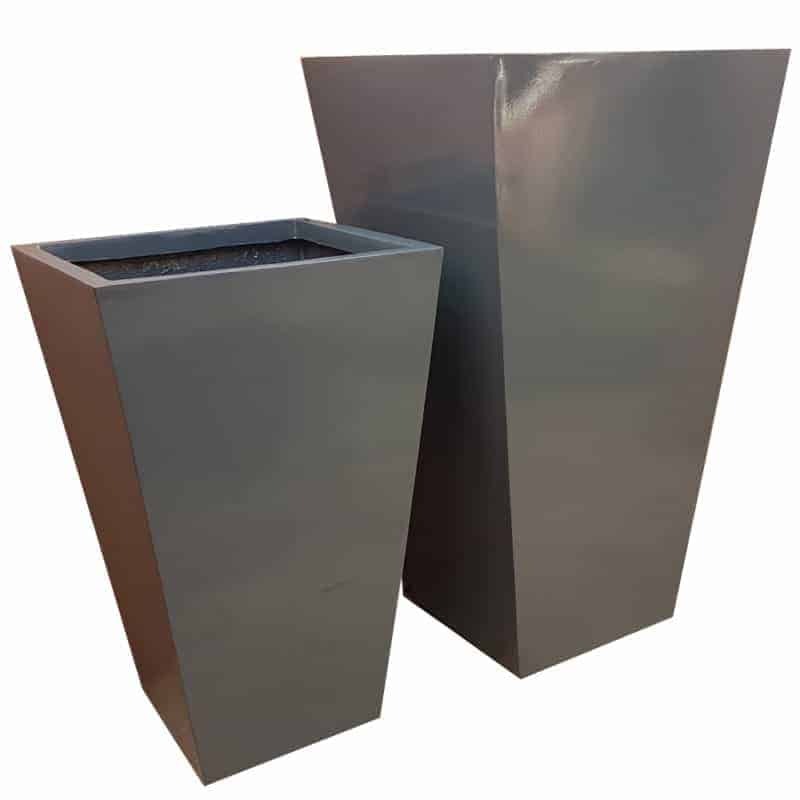 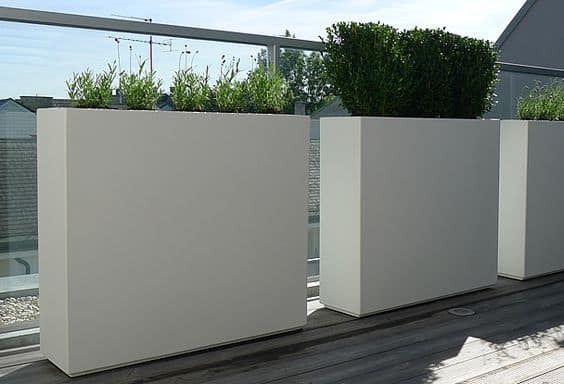 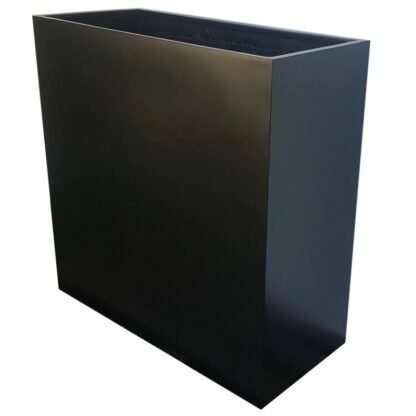 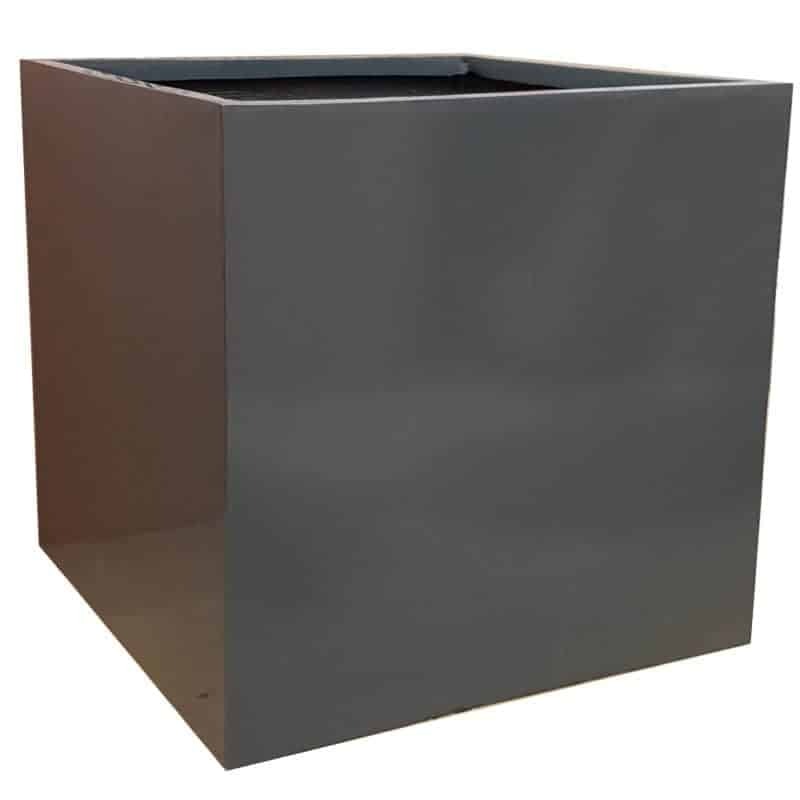 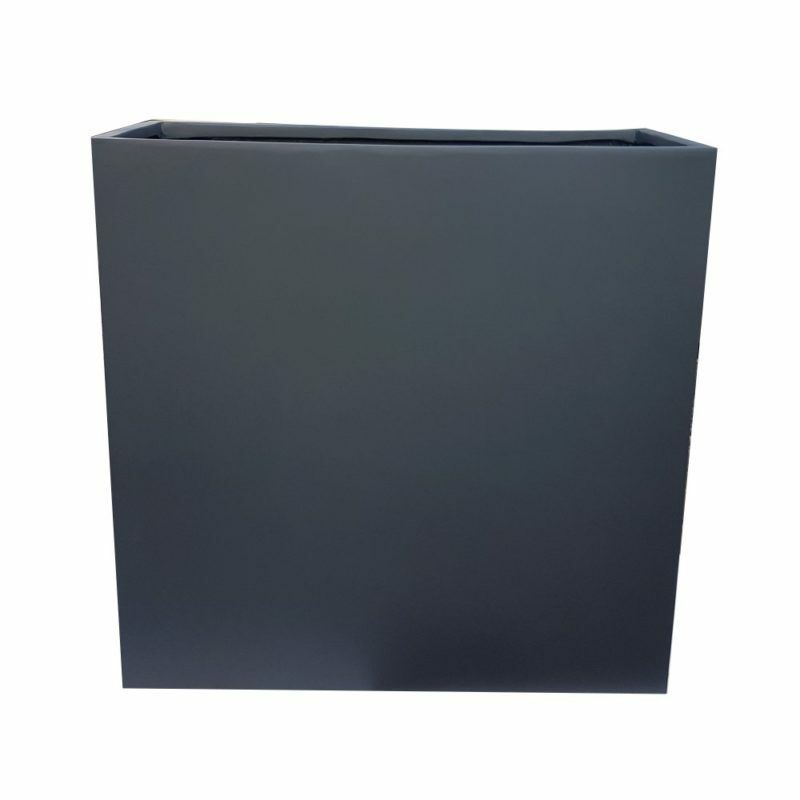 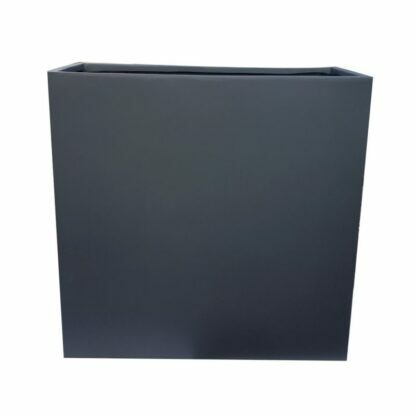 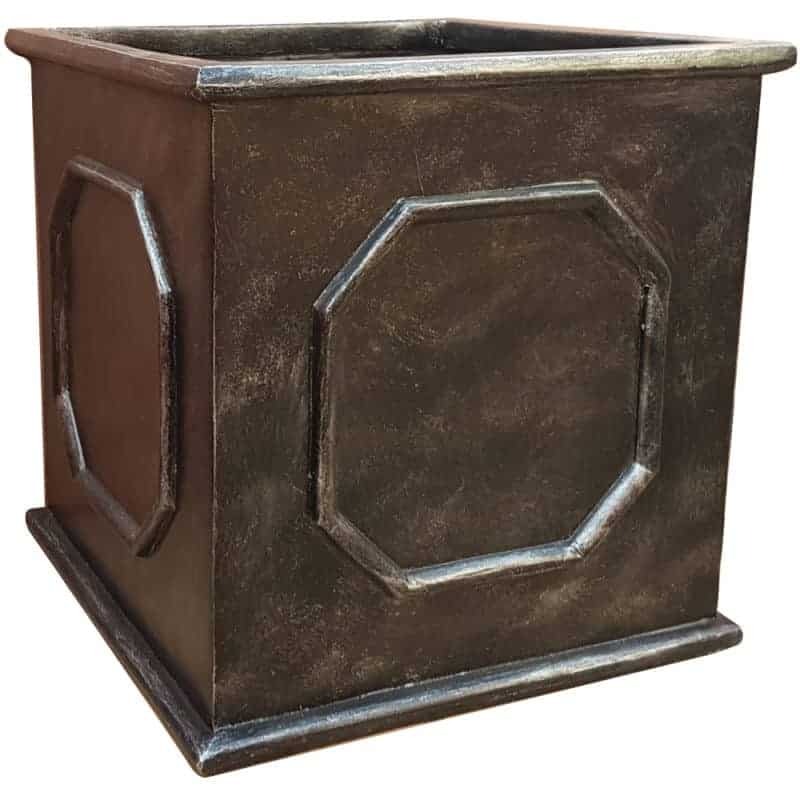 These long-lasting planters and lightweight and durable, allowing them to be moved and repositioned with ease. 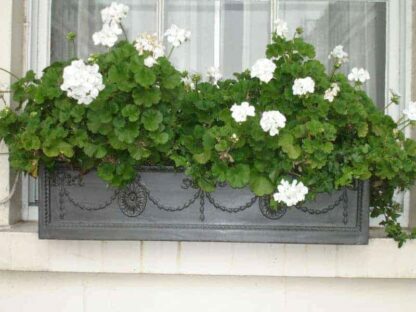 This allows them to Maintain their appearance without fading. 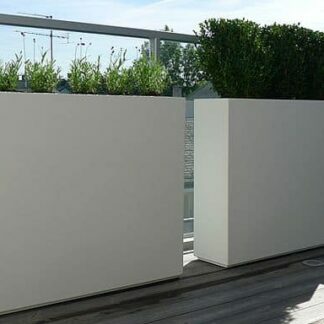 Fibreglass is a highly dynamic mixture of glass-fibre matting and plastic polymers, allowing for some distinct advantages over traditional materials, with fewer trade-offs. 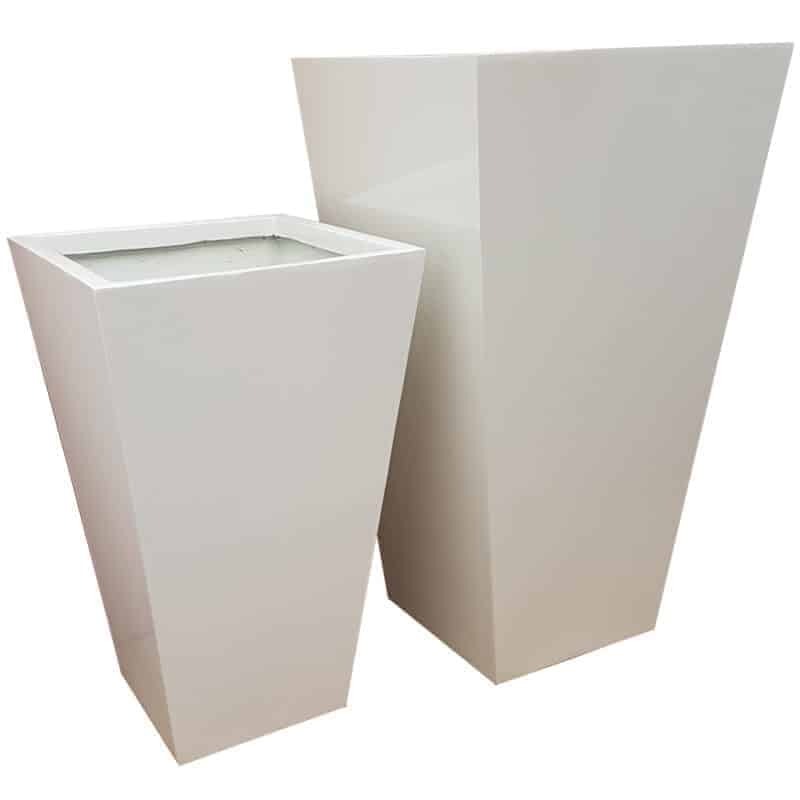 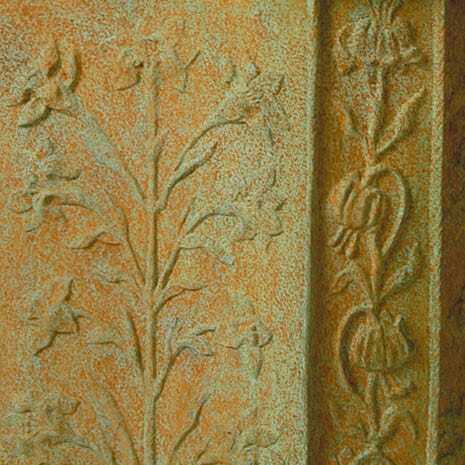 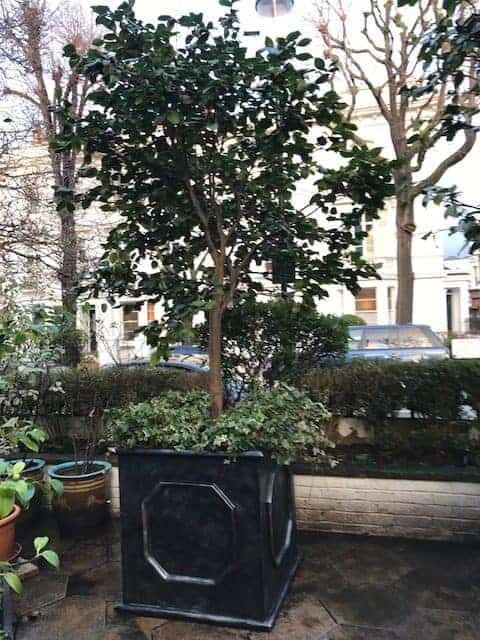 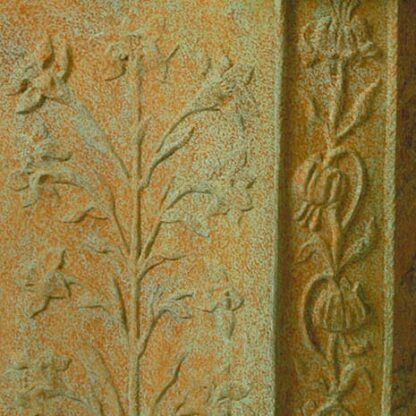 For one thing, fibreglass plant pots are lightweight (when compared to materials like stone) whose strength and robustness rivals and in some cases surpasses many metals. 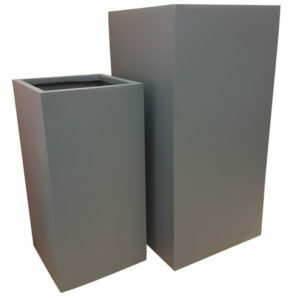 This makes them easier to carry and reposition.